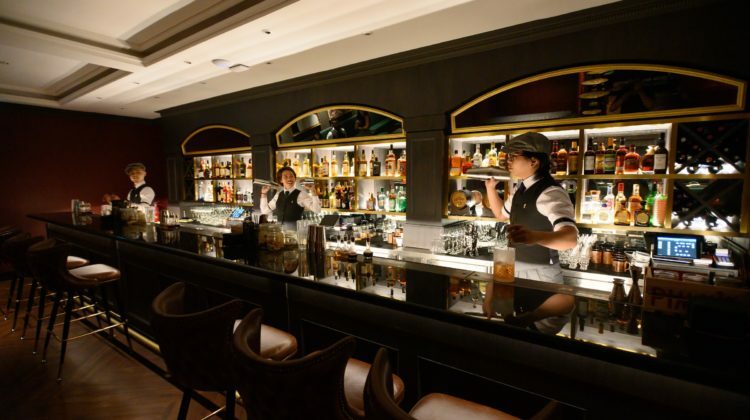 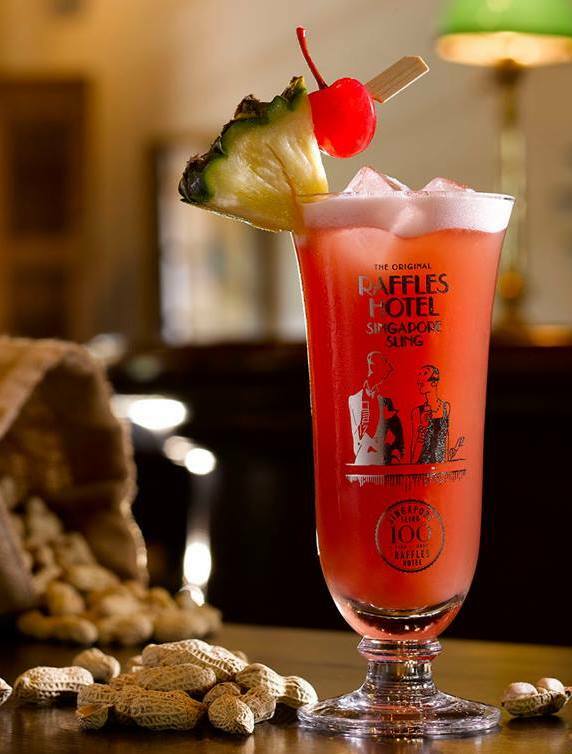 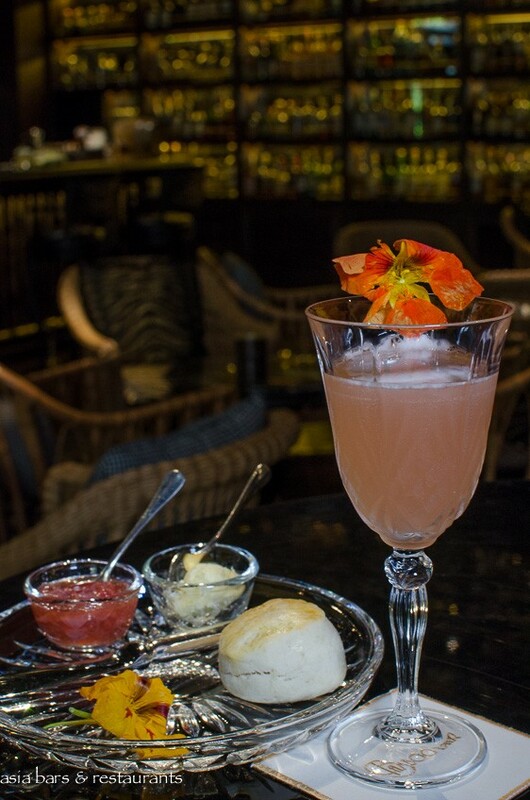 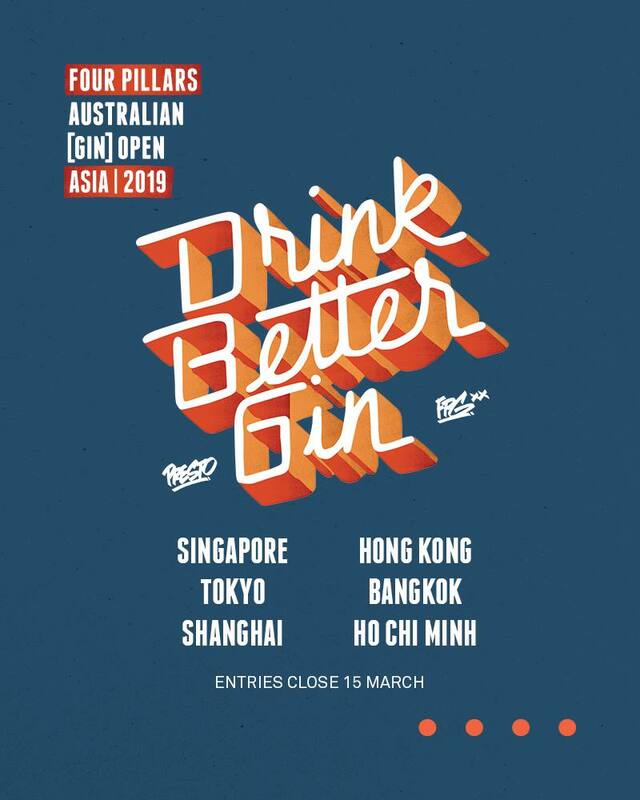 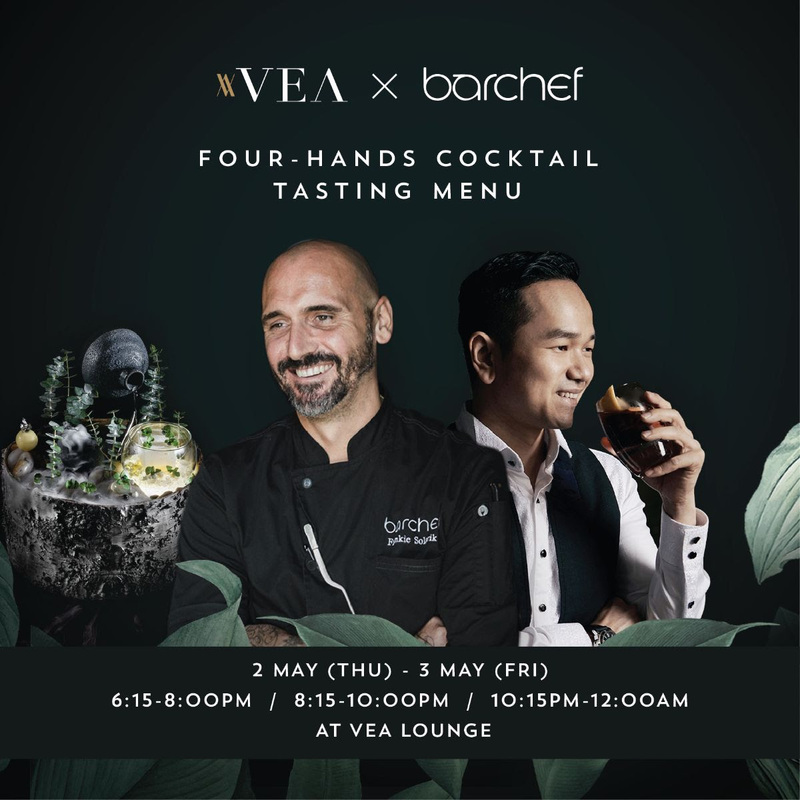 A favoured destination for a discerning clientele since its 1950’s launch within the legendary waterfront Oriental Hotel (now Mandarin Oriental Bangkok), the Bamboo Bar has been serving up drinks and live jazz continuously for over 60 years. 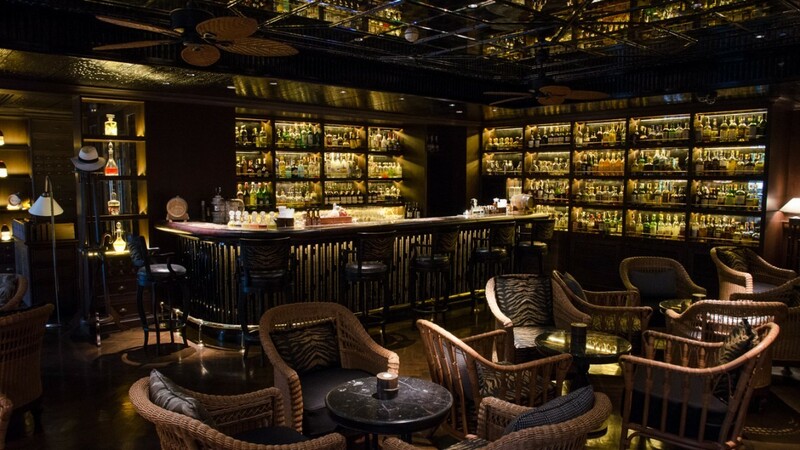 After relocating into an expanded space within the new River Wing of the hotel in 1972, the Bamboo Bar has garnered acclaim from an impressive assemblage of celebrity visitors and Bangkok society alike. 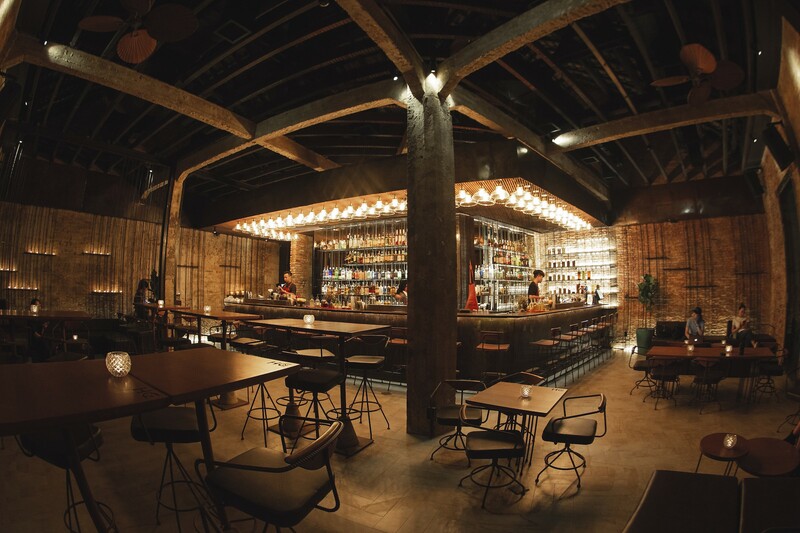 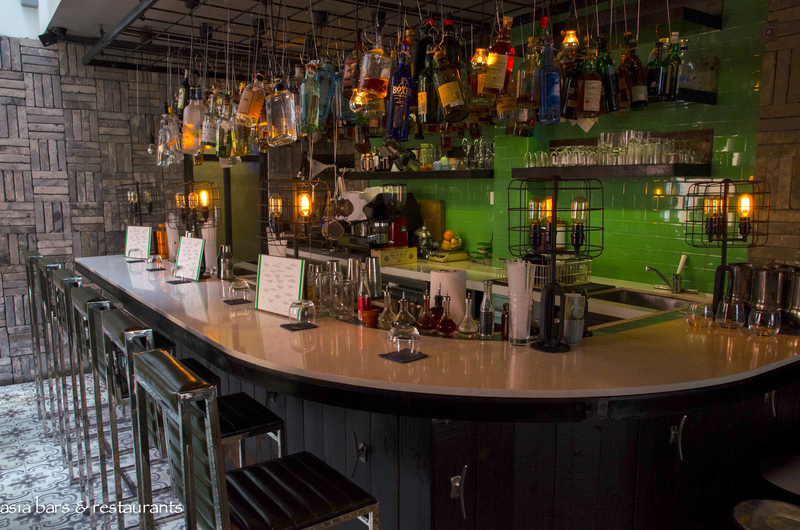 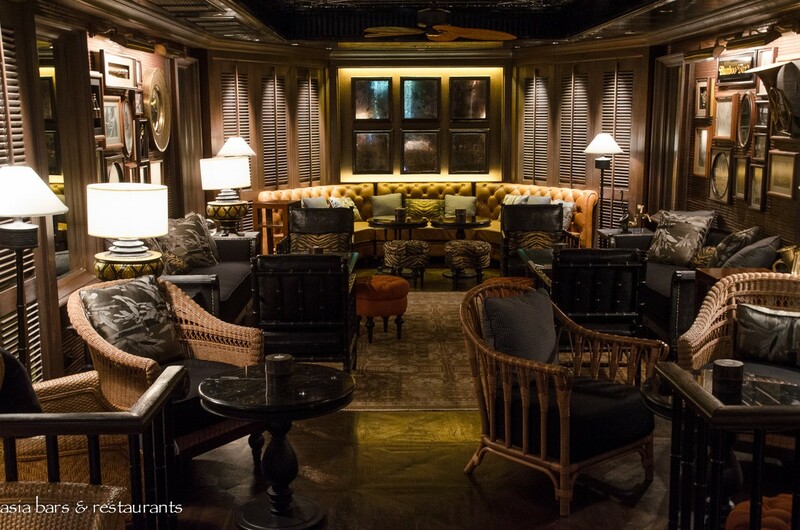 Recently emerged from a comprehensive redesign, the refurbished Bamboo Bar exudes a contemporary aesthetic of understated luxe that harmoniously melds with the colonial-era heritage of the original bar. 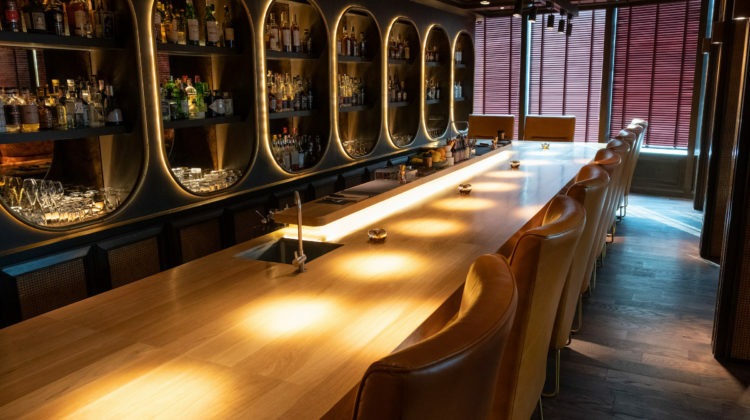 Conveniently accessible on the ground level of the River Wing, the Bamboo Bar is discretely revealed behind a facade of dark timber and shuttered windows. 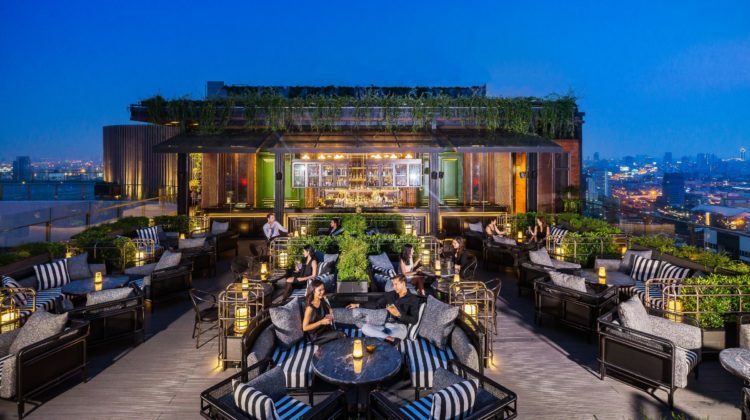 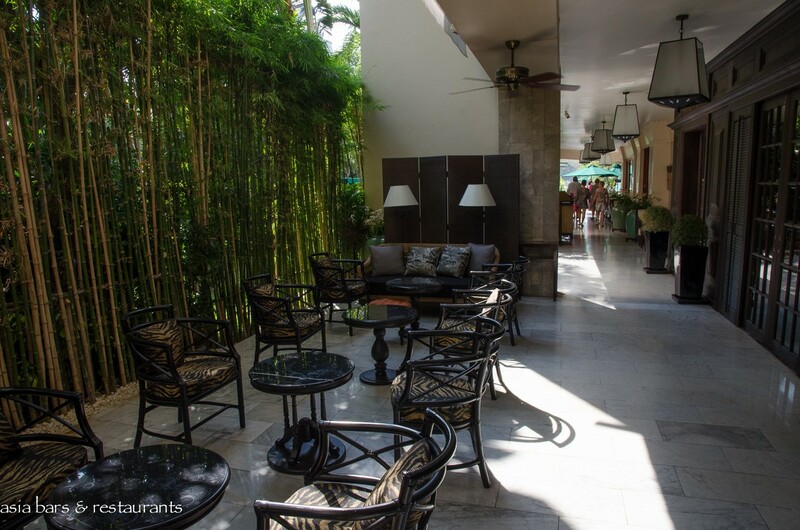 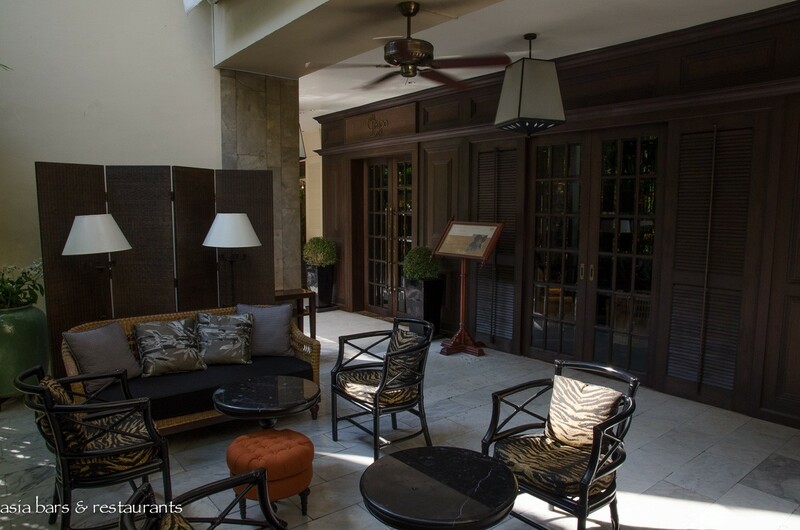 An adjacent outdoor terrace section, shielded by a row of tall bamboo plants, features black rattan armchairs with tiger skin furnishings that reference the original decor of the bar. 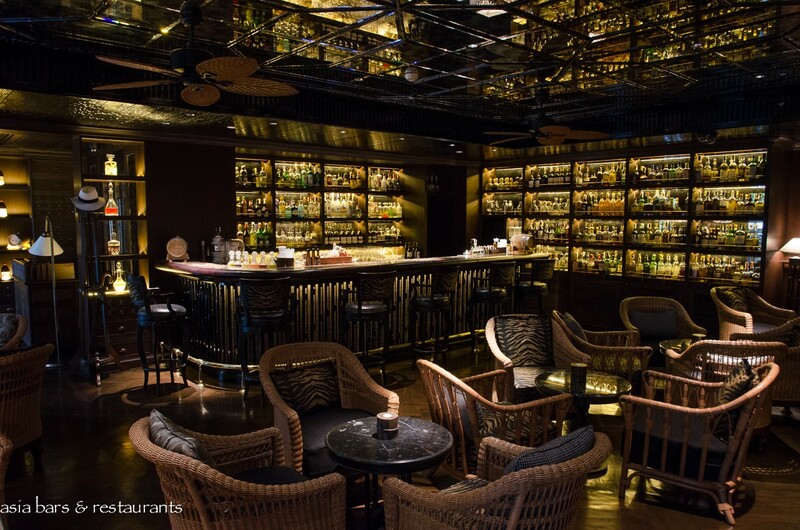 The superbly executed interior design by local Thai design studio P49 DEESIGN incorporates familiar elements of the original bar including the bamboo timber finishes, rattan armchairs and historic memorabilia. 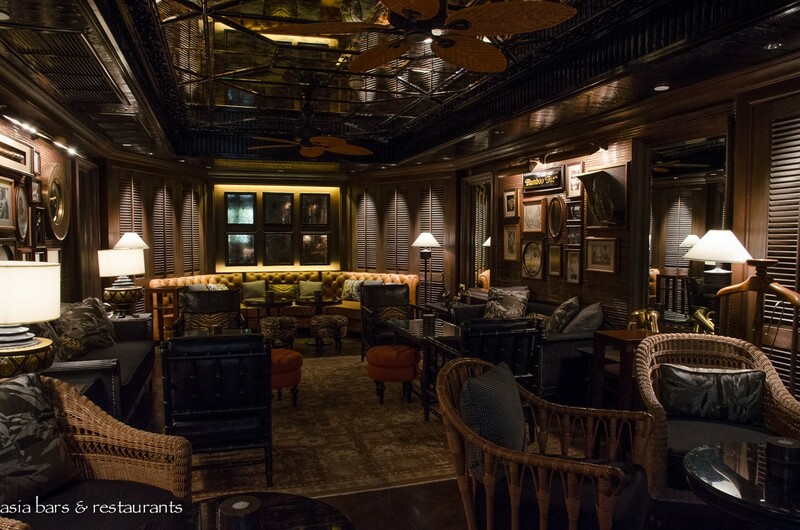 A raised lounge section overlooking the main bar and musicians’ space features a series of intimate and comfortable settings good for small groups and discrete conversations, while cigar aficionados are catered for at the adjoining Cigar Divan – a compact space sharing the same design aesthetic as Bamboo Bar. 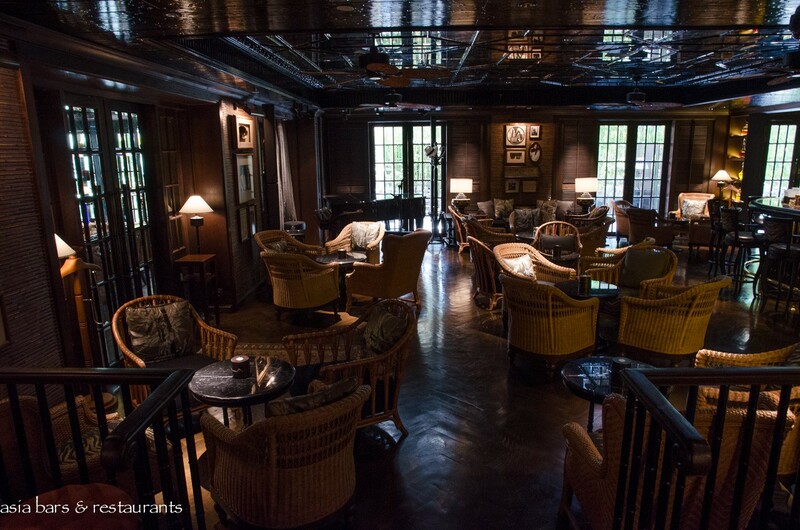 In conjunction with the interior makeover, the beverage program has been similarly refreshed. 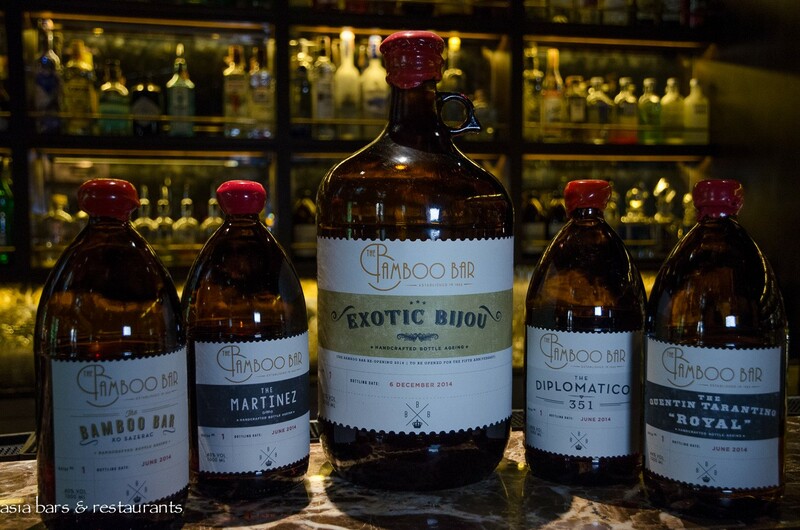 Original Bamboo Bar signature cocktails are now complemented on the new expanded drinks menu with avant-garde creations utilising innovative barrel and bottle ageing techniques, small batch liquors, and housemade infusions. 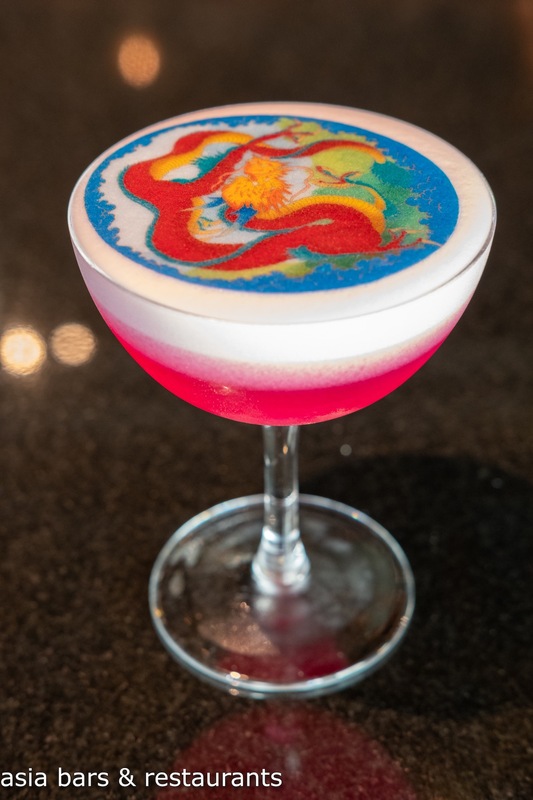 Heading up the bar team, accomplished mixologist Mirko Gardelliano introduces his exotic new Original creations, highlighted by well-balanced combinations of Asian-inflected ingredients and premium quality liquors, modern mixology techniques and imaginative presentation. 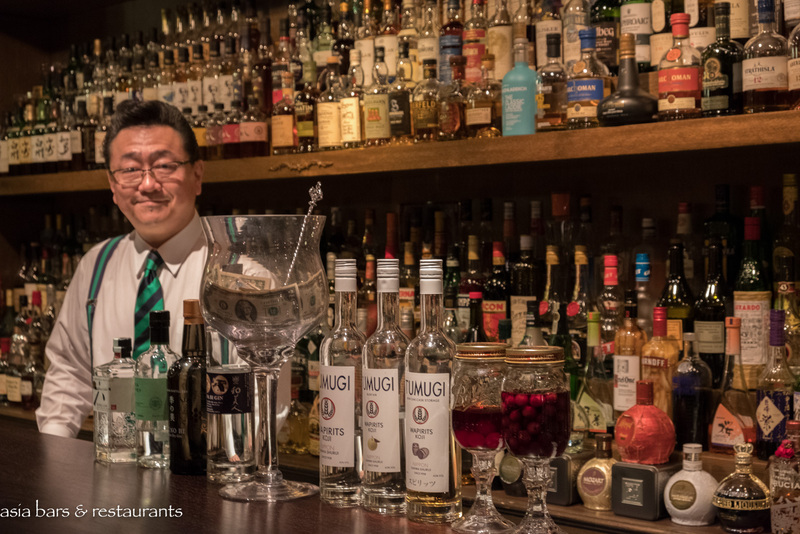 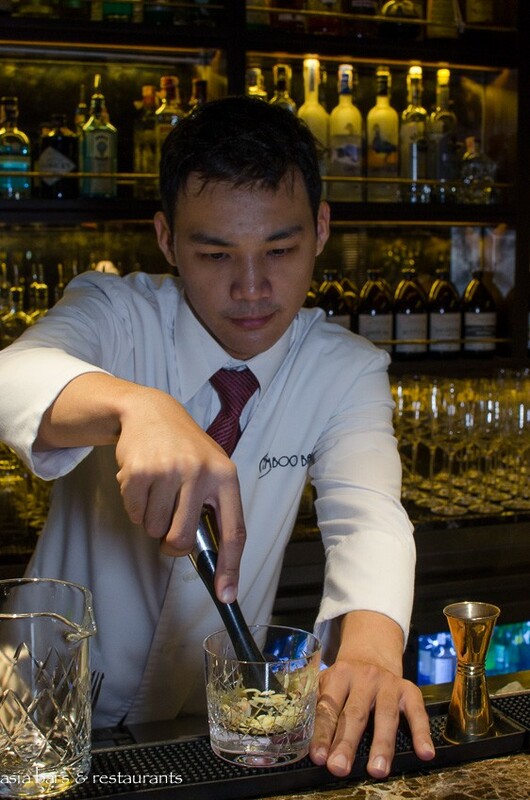 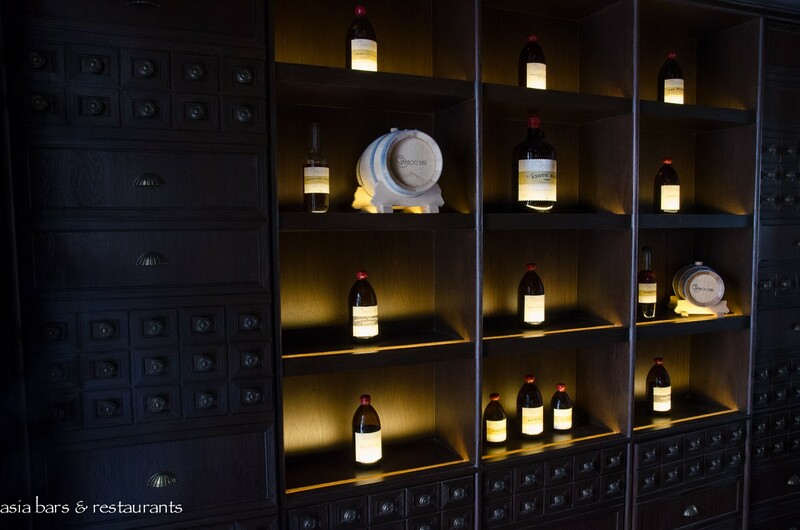 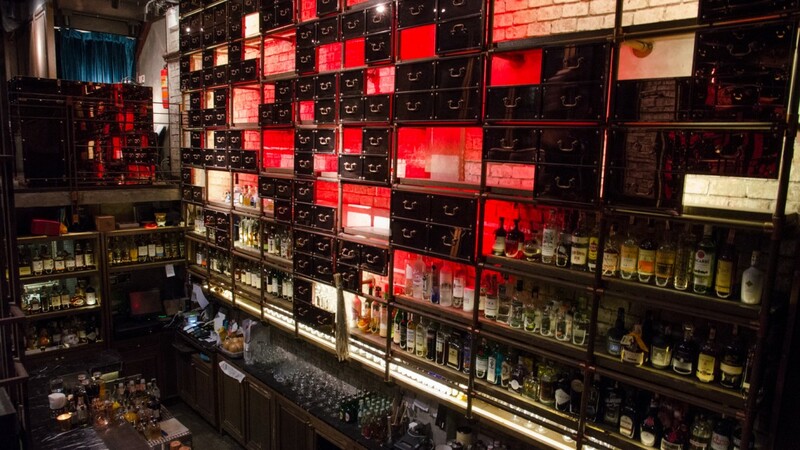 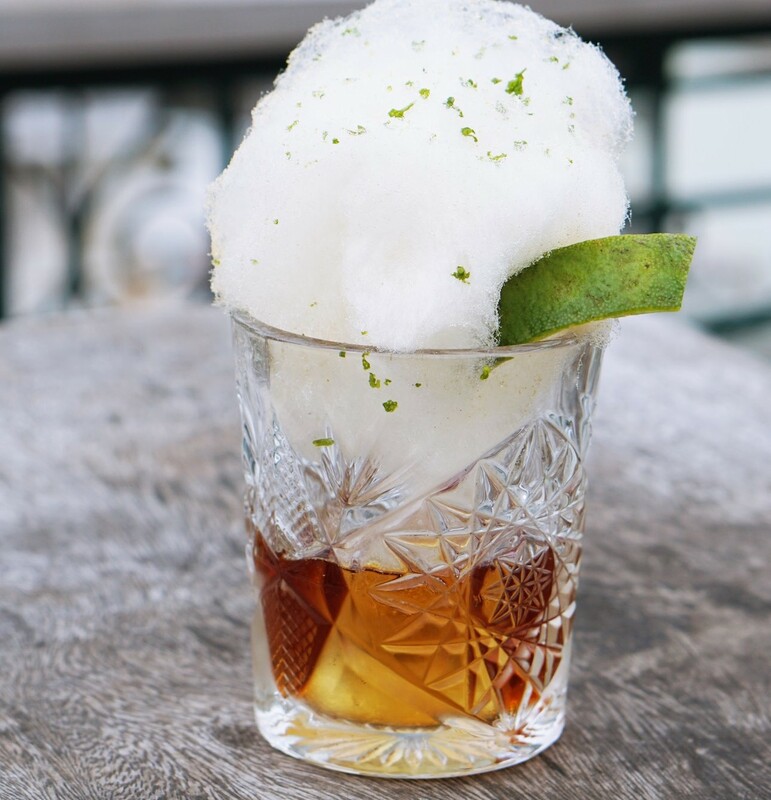 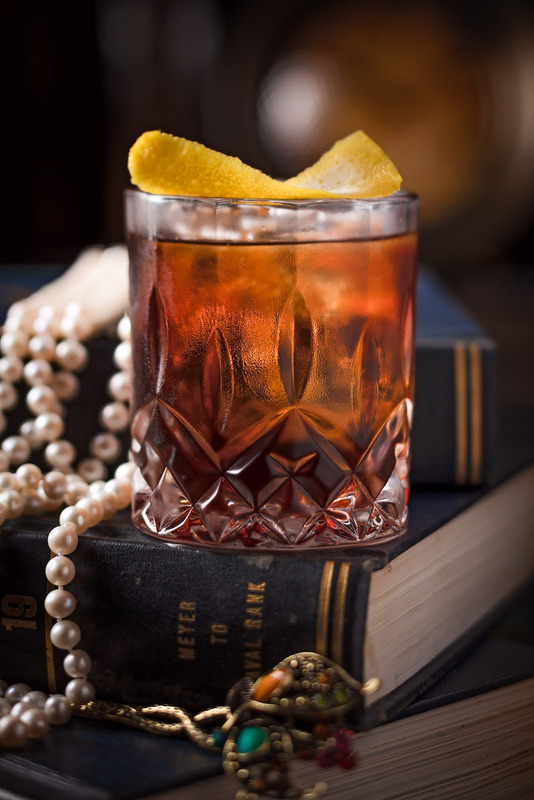 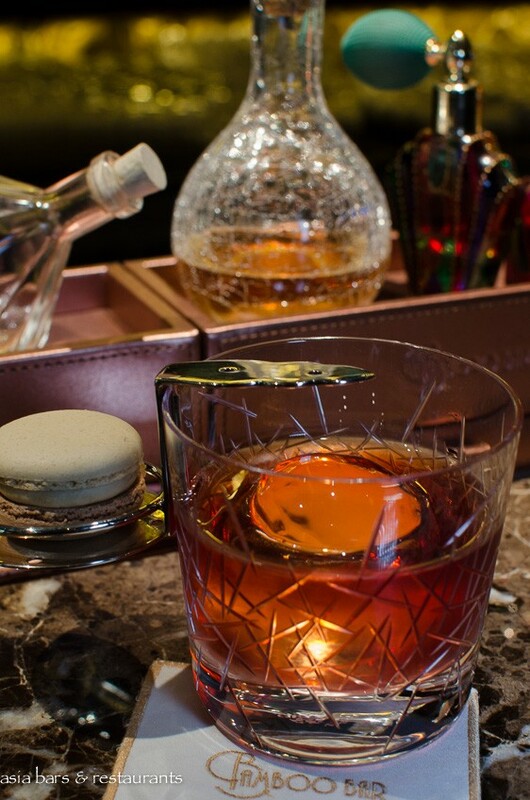 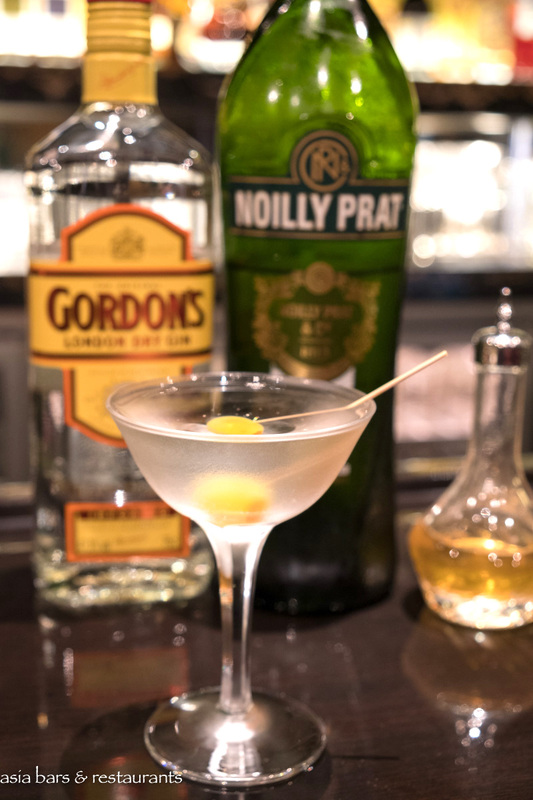 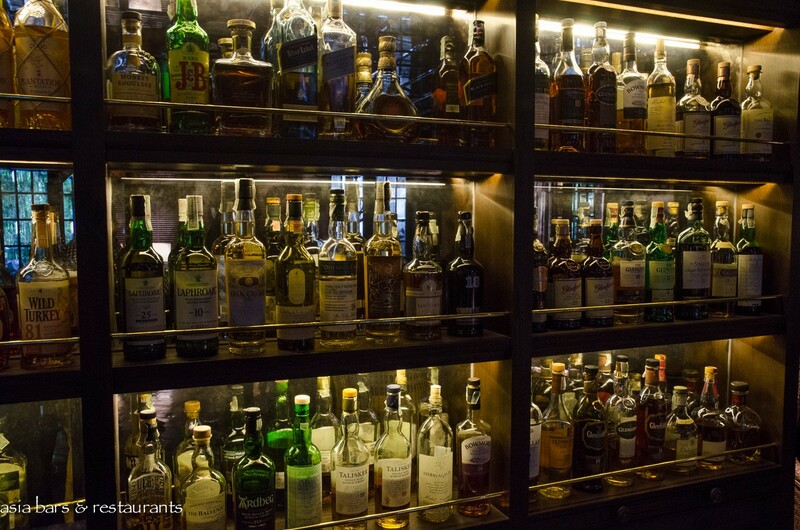 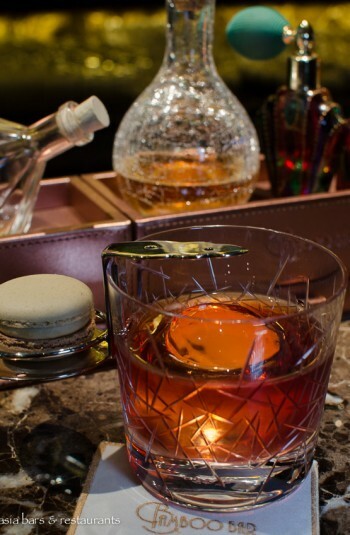 In addition to the sophisticated cocktail program, the Bamboo Bar offers discerning patrons one of Bangkok’s most impressive collections of single malts whiskies. 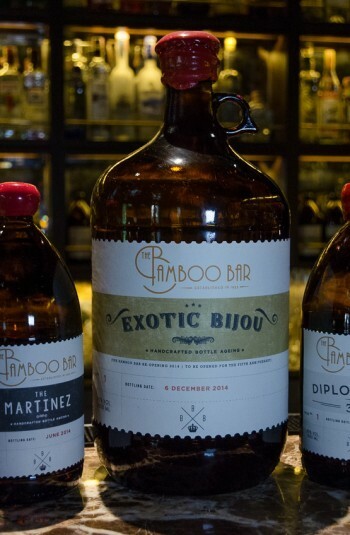 Bamboo Bar opens daily from 5pm – with the resident band and a roster of local jazz singers performing Monday to Saturdays after 9 pm. 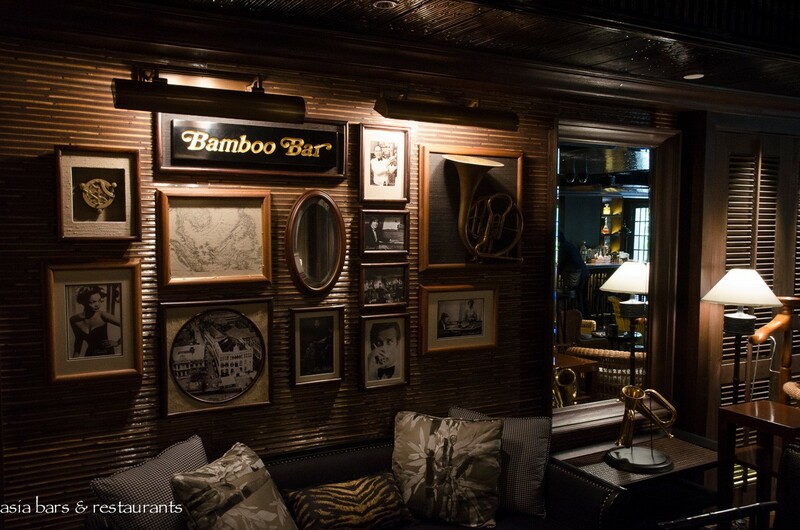 Regular guest appearances by acclaimed international performers continue to assert Bamboo Bar’s status as Bangkok’s preeminent live jazz bar. 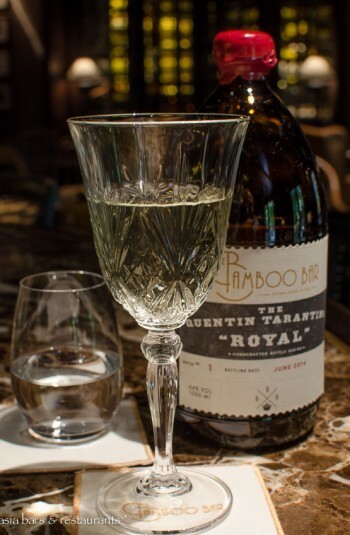 Bottle Aged Cocktails - The Quentin Tarantino Royal - Batch 1, June 2014 Elixir Végétal de la Grande-Chartreuse 69%, Gin, Yellow Chartreuse - Green Vintage Liquor, rosemary & juniper berry vintage flambé. 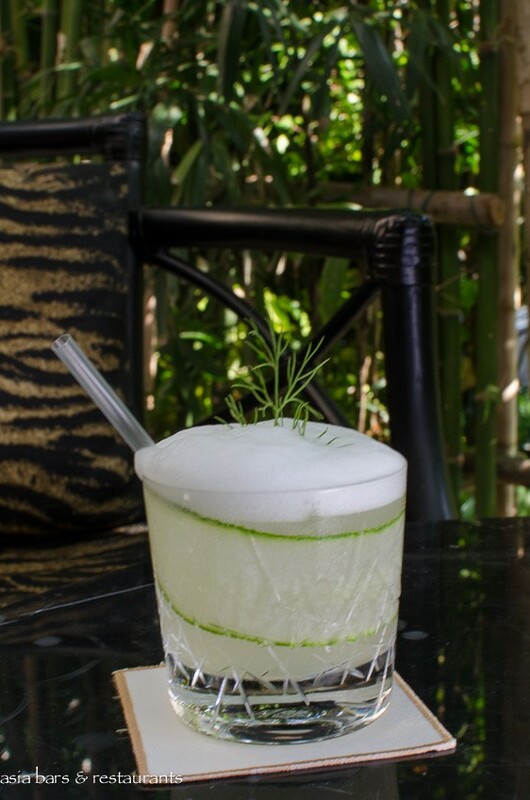 Avant-garde - Hendrick's Gin, Chamomile Mariage Freres Tea, agave syrup, fresh lime juice, Thai cucumber, air foam "Fleur de Sel", dill. Thaijito - Original Signature cocktail. 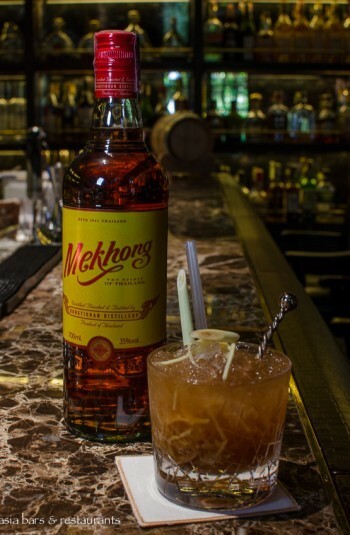 Mekong Rum, brown sugar cane, fresh lemongrass, lime & ginger. 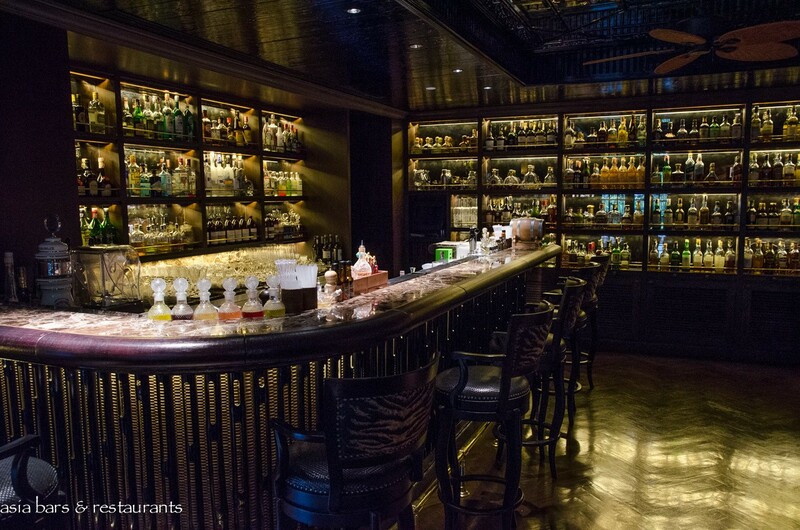 Mandarin Oriental Bangkok, 48 Oriental Avenue, Bangkok 10500, Thailand.